A divided three-judge panel wrote last month that Judge Rodney Gilstrap's venue ruling can wait until after trial. Google says it's already led to a deluge of patent suits in ED-Tex. 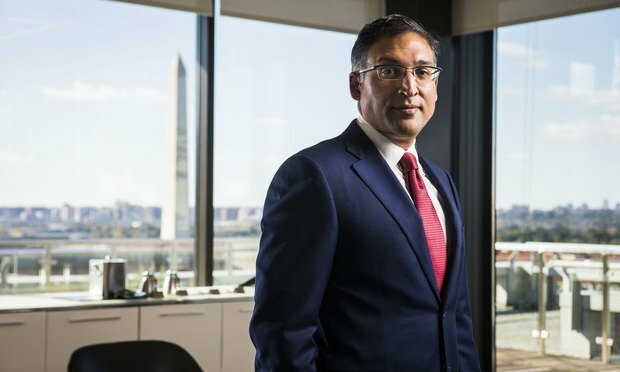 Neal Katyal, partner with Hogan Lovells in Washington, D.C.
Google is asking the entire Federal Circuit to review a divided panel decision that let the company be sued for patent infringement in the Eastern District of Texas.